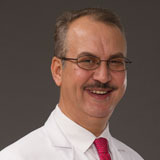 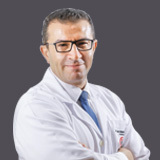 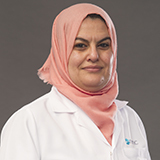 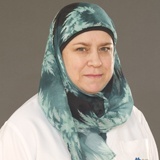 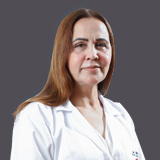 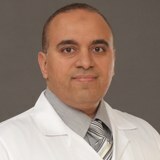 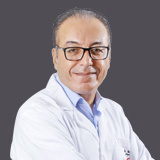 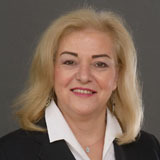 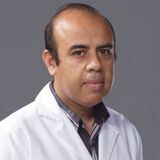 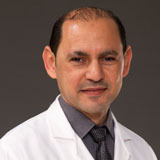 Dr. Ban Satia Al-Chalabi graduated from Medical Collage of Mosul – Iraq in 1990, and was awarded High Professional Diploma in Obstetrics & Gynaecology from Baghdad in 1996. 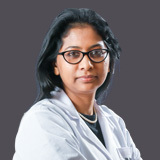 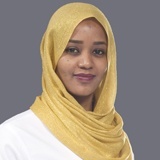 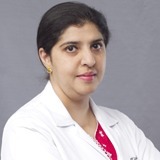 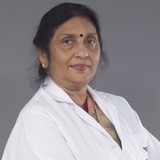 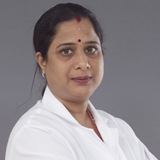 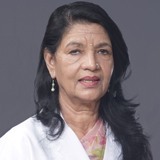 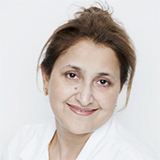 She is the Member of Royal College of Obstetricians and Gynecologists (MRCOG), London since 2013. 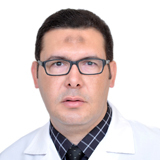 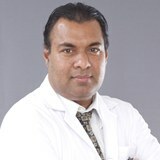 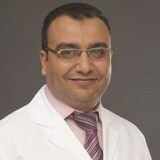 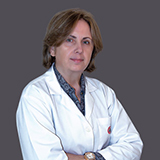 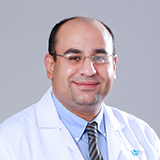 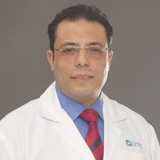 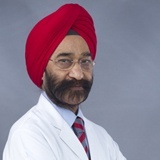 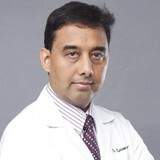 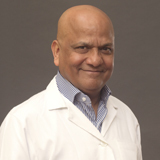 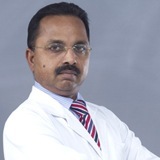 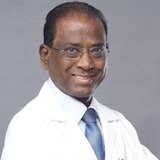 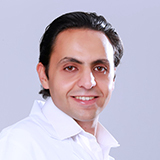 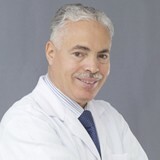 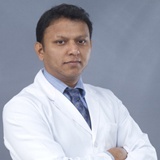 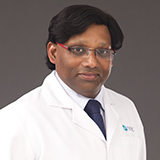 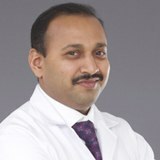 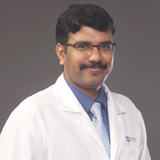 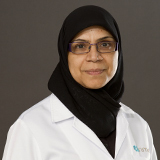 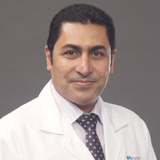 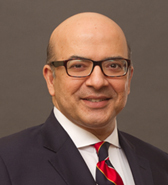 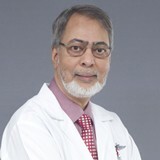 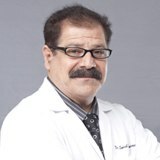 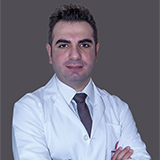 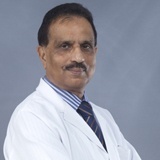 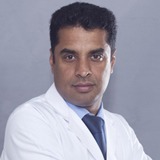 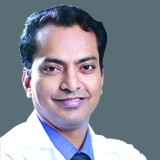 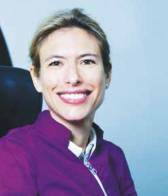 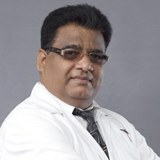 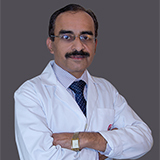 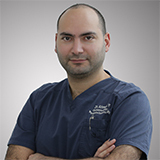 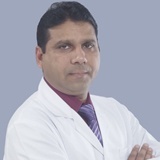 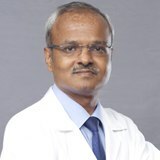 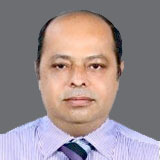 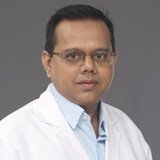 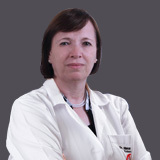 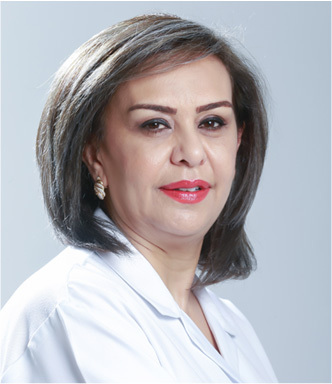 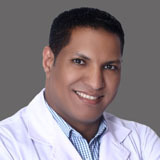 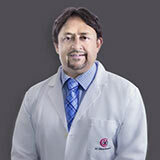 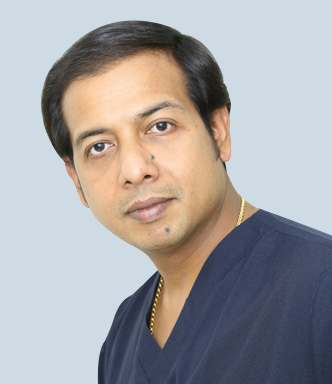 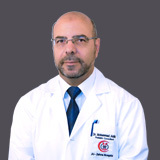 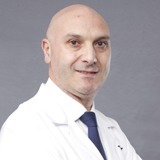 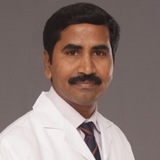 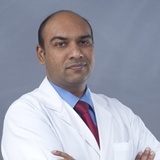 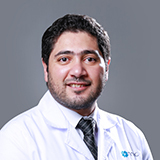 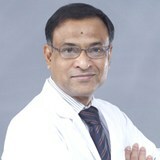 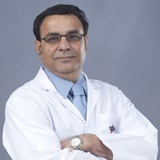 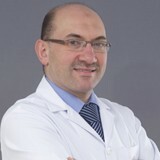 Dr. Ban Satia has more than 25 years of distinguished Obstetrics & Gynaecology experience in UAE and Iraq. 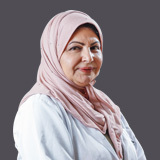 Prior to joining Nadia Medical Centre Dr. Ban was associated with Al Rahba Hospital – A SEHA Health System Facility in Abu Dhabi for over 9 years. 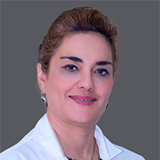 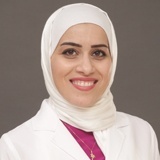 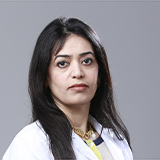 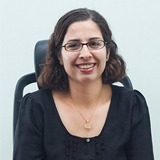 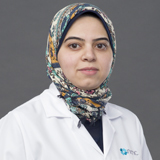 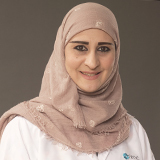 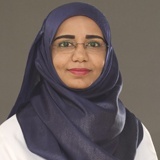 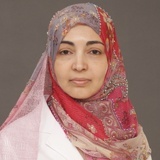 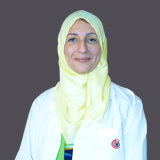 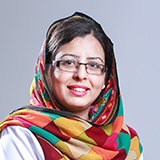 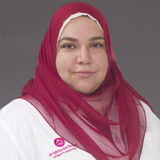 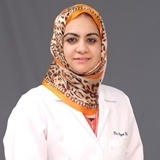 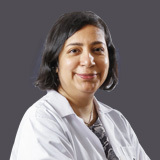 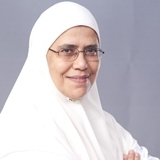 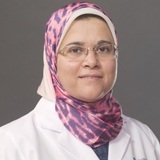 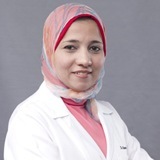 She started her career in Obstetrics & Gynaecology field in Iraq and practiced as specialist for over 16 years. 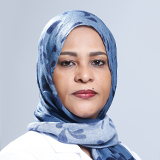 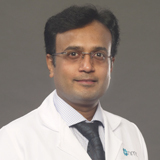 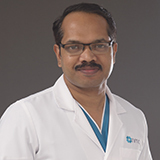 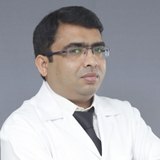 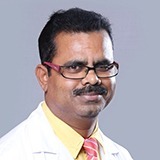 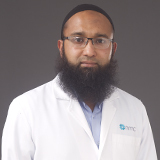 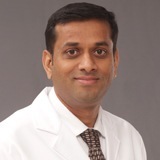 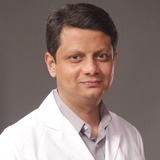 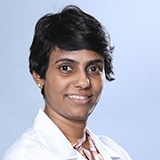 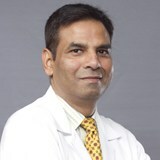 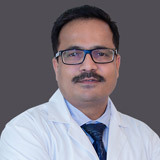 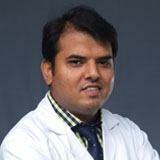 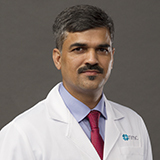 Dr. Ban specialises in high-risk obstetrics including co-morbid conditions such as diabetes, hypertension, thyroid disorders and previous caesarean pregnancies. 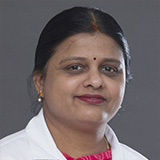 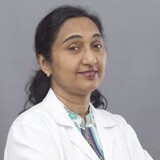 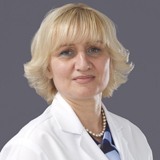 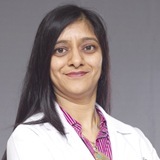 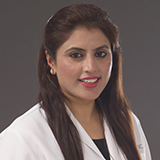 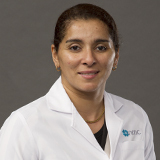 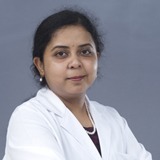 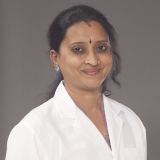 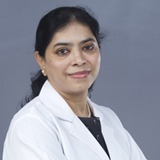 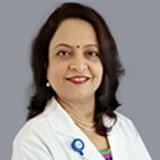 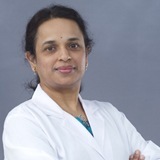 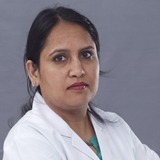 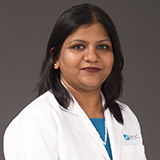 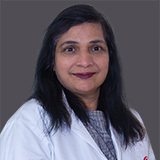 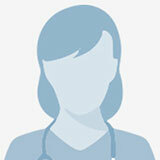 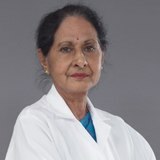 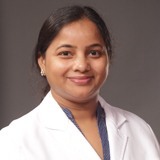 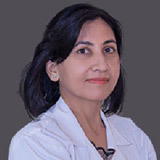 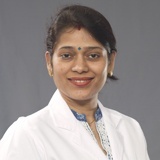 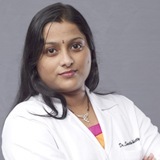 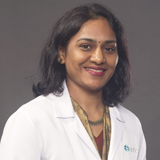 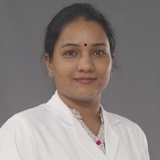 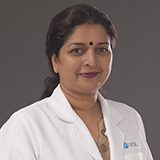 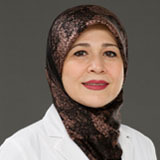 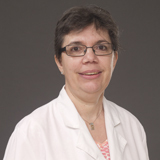 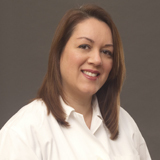 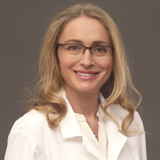 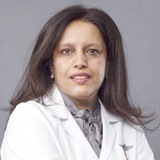 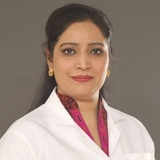 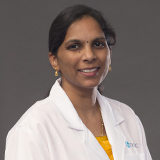 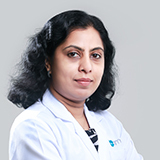 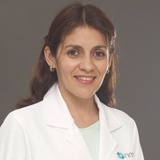 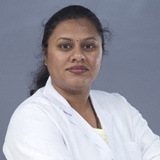 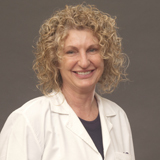 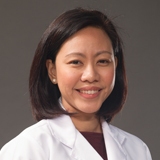 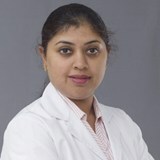 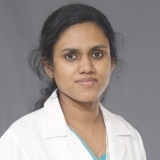 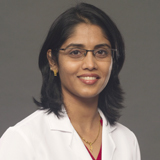 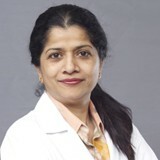 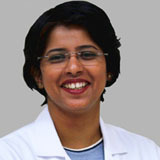 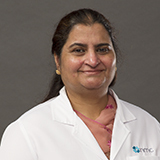 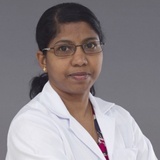 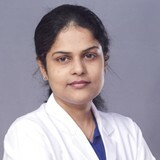 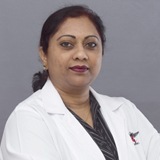 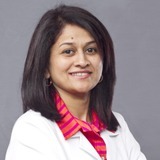 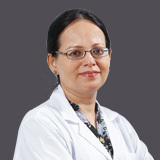 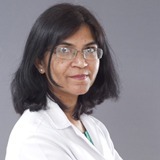 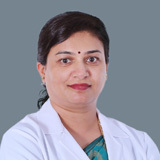 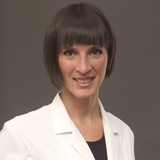 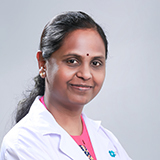 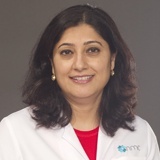 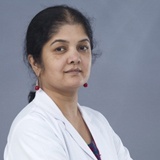 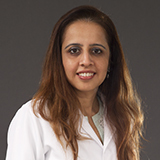 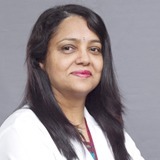 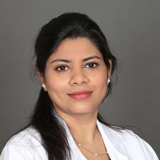 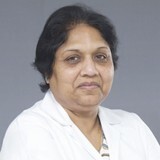 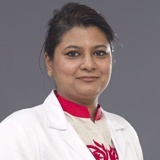 She has more than 25 years’ experience in dealing with OB/GYN cases.